Featured on Bunny Tunes release by Hungarian Dance label!! November 3, 2017 Gregg Kofi Brown News Comments Off on Featured on Bunny Tunes release by Hungarian Dance label!! New Russian Tour Announced for December 2017! 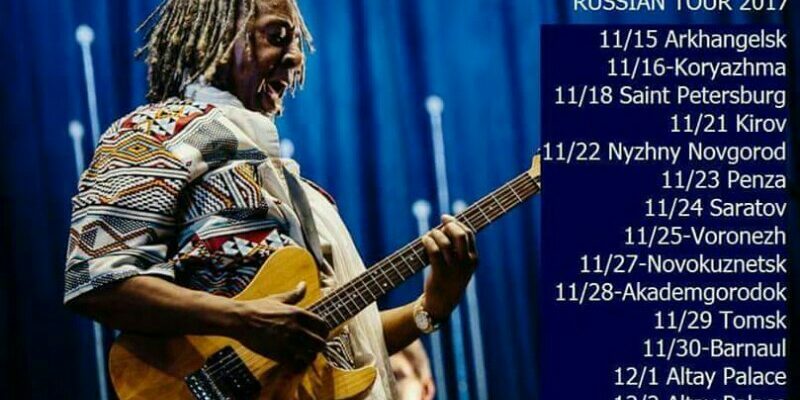 November 3, 2017 Gregg Kofi Brown News Comments Off on New Russian Tour Announced for December 2017!